Set sail for an exciting journey through lots of challenging match3 levels. Combine three or more crystals to achieve the objectives of every level and collect as many points as possible for great power ups. 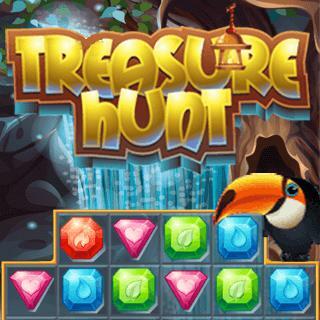 Master every level to find the epic treasure at the end of the game.